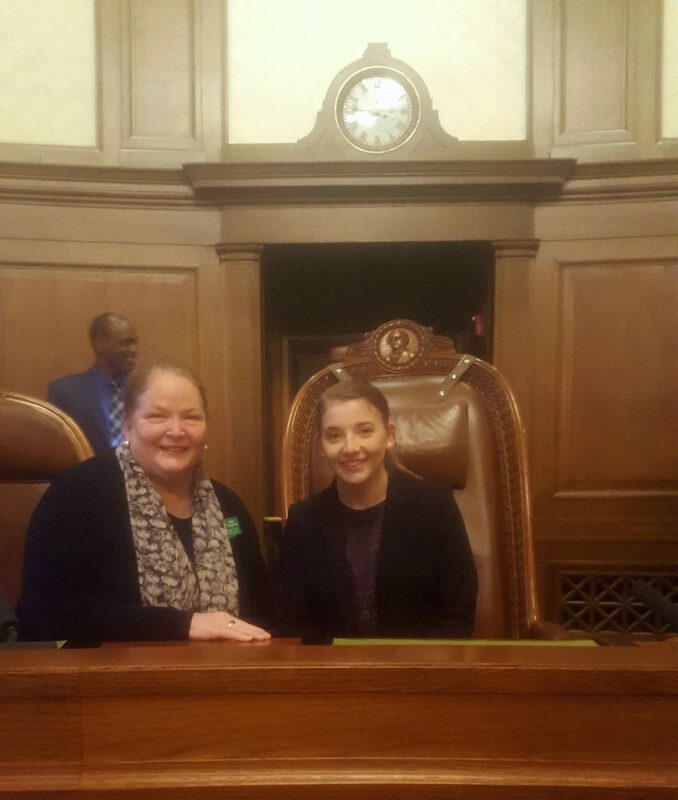 Monica Cysensky and Chief Justice of the Washington State Supreme Court Mary E. Fairhurst. Monica Cysensky, a Communications major and Politics minor, is working in the Senate Republican Communications office. Barbie Weaver, a Criminal Justice major and Law and Policy minor, is working for Senator Tim Sheldon, Legislative District #35. 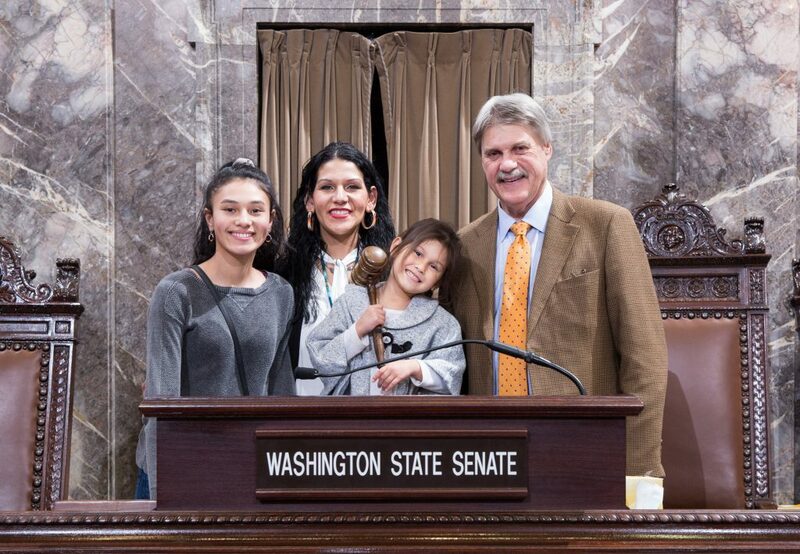 Barbie Weaver and her daughters, Breanna and Lahai’la, pictured with Senator Tim Sheldon. Adán Espino, Jr., ’19, is a Politics, Philosophy, & Economics major (International Studies track) and Urban Studies minor. 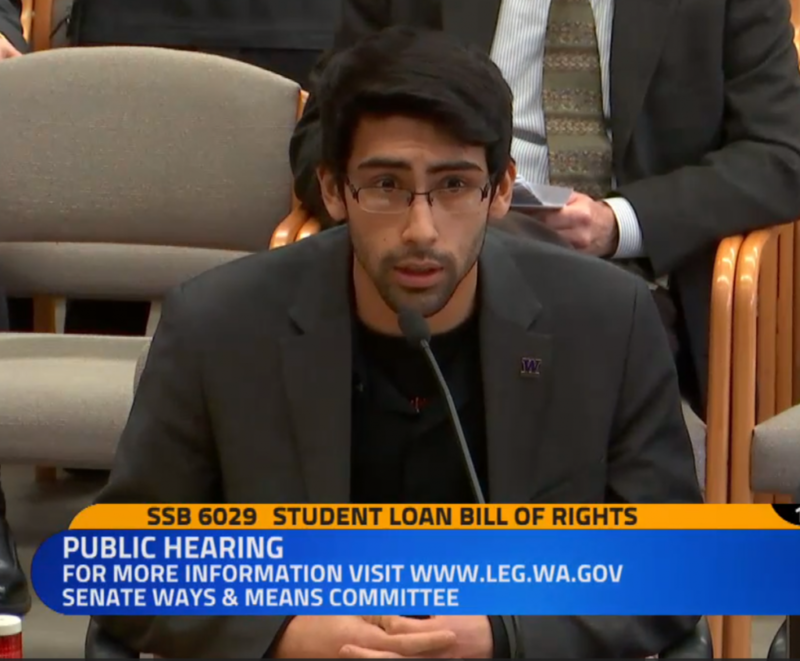 Adán is the Legislative Liaison (also known as student lobbyist) for the Associated Students of UWT (ASUWT). 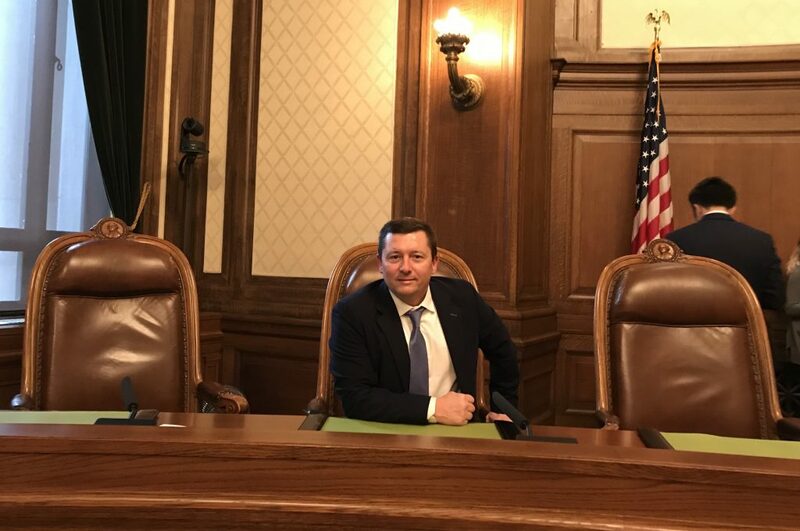 This entry was posted in Division News, Internship News, Student Spotlight by kebaird. Bookmark the permalink.